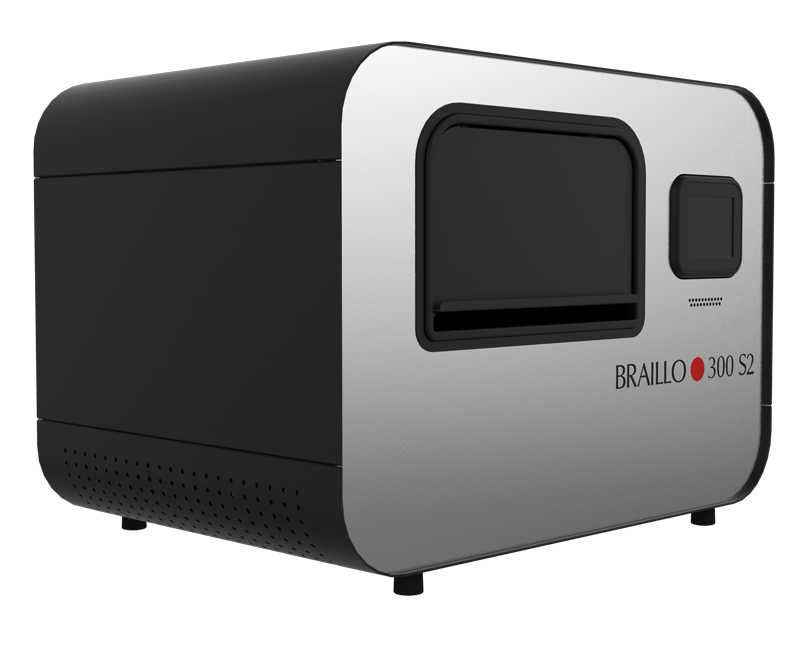 For all Braillo models, our Standard Warranty covers every component from the date of delivery throughout the first three years, or up to 8,000 hours – whichever comes first. 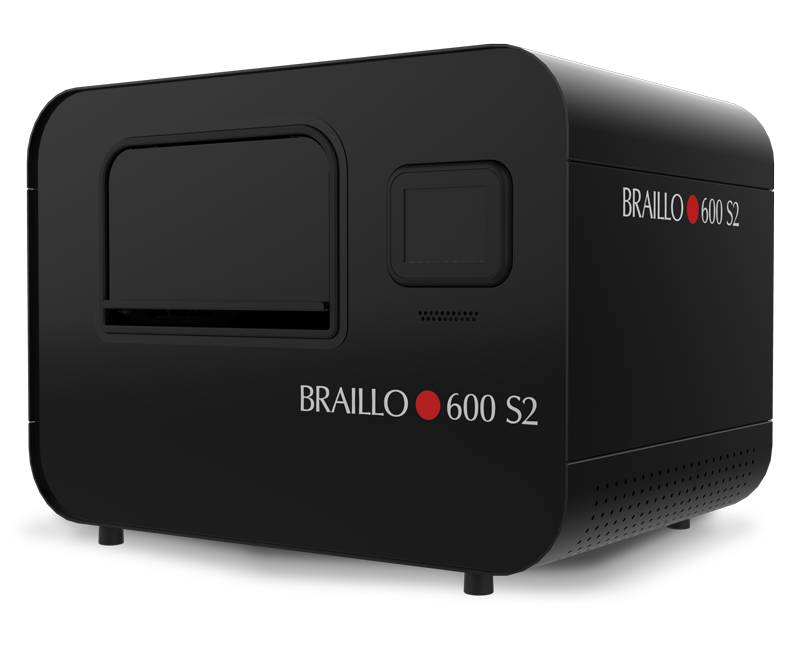 To put this into perspective, this equates to 7.2 – 15.6 million printed Braille pages (Braillo 300 – Braillo 650, respectively). 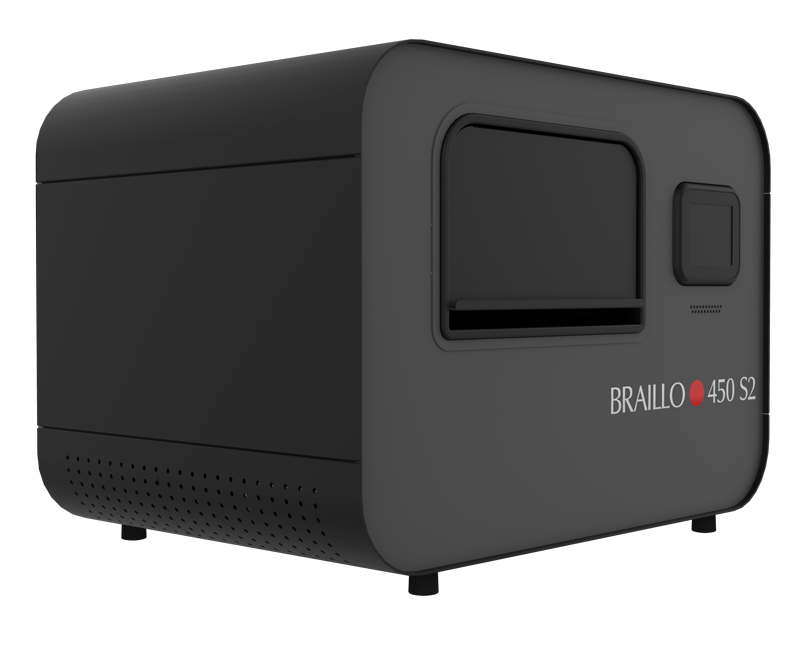 In addition to our 3 year Standard Warranty, the longest in the industry, Braillo offers Tailored Warranty Extensions and Maintenance Contracts to suit your needs. 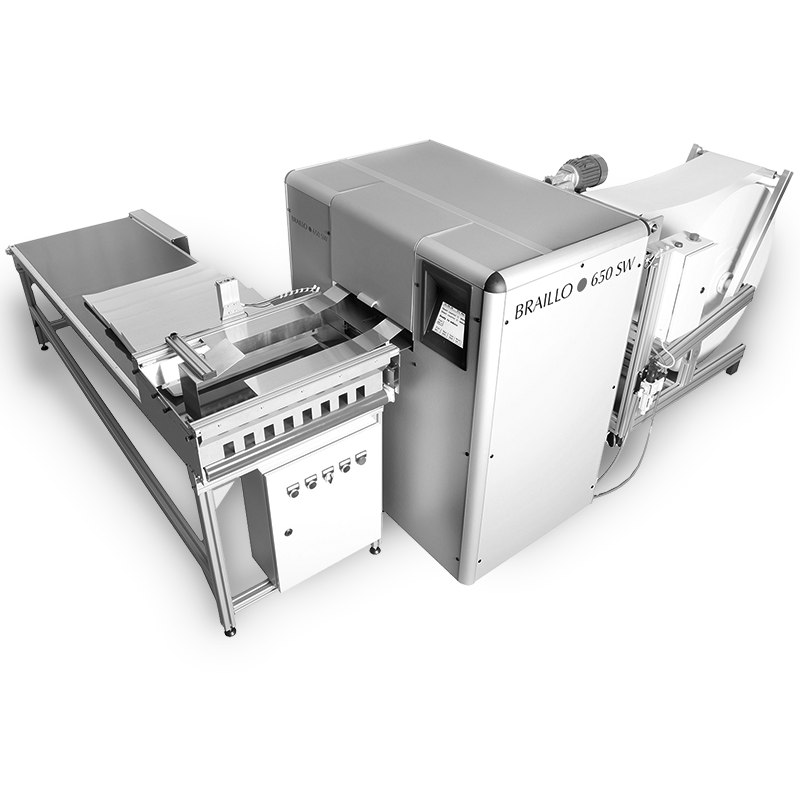 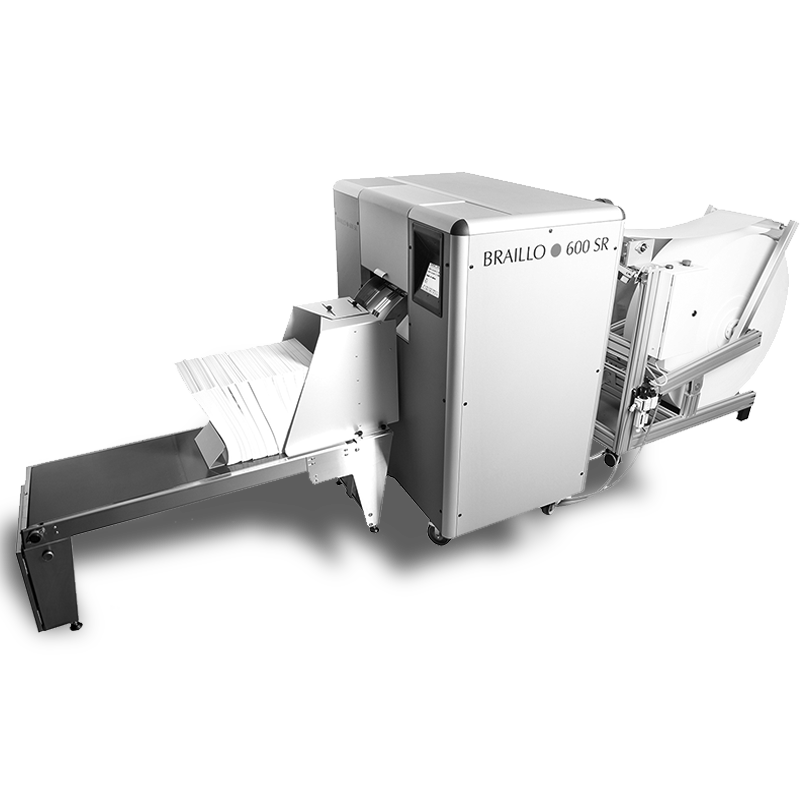 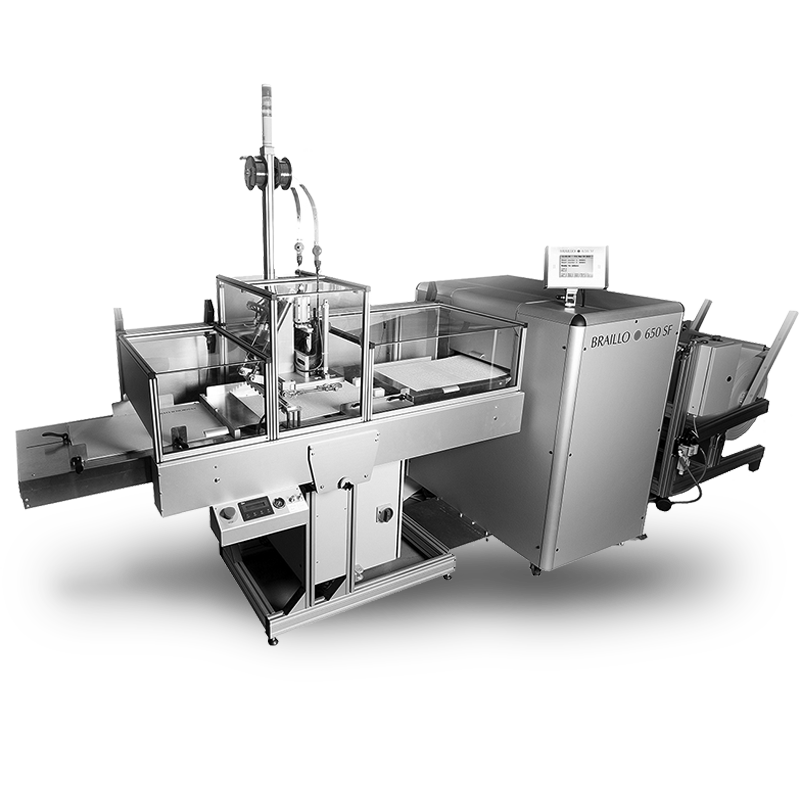 Braillo embossers are known for excellent Braille quality and reliability – our warranty options and maintenance contracts ensure these qualities continue.